Whether you are shipping your car to or from Wyoming, Best Price Auto Shipping is your online source for getting the BEST PRICE on shipping your vehicle. Fill out the short, simple, no obligation quote form to the right, then start receiving and comparing your auto transport quotes. Do you need to ship a car to or from the State of Wyoming? Wyoming is one of the most beautiful states to live or visit in the United States. 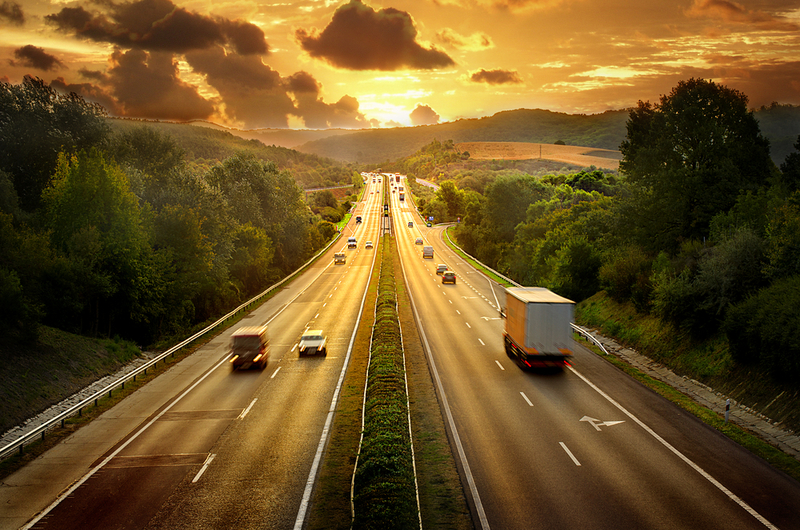 Maybe your are relocating to Wyoming or just need to have your vehicle transported to or from here, either way at Best Price Auto Shipping we will guide you through the entire Wyoming auto shipping process. Whether you need to ship one car or multiple vehicles we got your covered, just simply fill out the short, simple quote form above, or call 800-691-2347 to start receiving Wyoming auto transport quotes. You might be interested to learn a few fun facts about the great state of Wyoming, for example did you know Wyoming shares boundaries with six Great Plains and Mountain states. To the north and northwest, it is bordered by Montana, to the east by South Dakota and Nebraska, to the west by Idaho, to the south by Colorado and to the southwest by Utah. By area, Wyoming is the 10th biggest state in the United States of America. It has an area of approximately 97,813 square miles (253,335 km2). In terms of population, however, Wyoming is the least populated state in the United States of America and has a population of around 584,153 only, according to the official estimates of July 2014. Wyoming has several nicknames; one of which is, “The Cowboy State”, which it is called due to the abundance of ranches in the state borders. Furthermore, the symbol of state is also a cowboy on a horse. Wyoming is the 44th state to join the United States and obtained statehood on 10th July, 1890. Cheyenne is the capital and the biggest city of the state in terms of population. According to the official estimates of July 2014, the city has a population of around 62,845. Other major cities in the state are Casper, Laramie and Gillette, which have populations of around 60,086, 32,081 and 31,971 respectively according to the July 2014 estimates. In summer, Cheyenne gets slightly hot and the temperature goes as high as 83°F (28.6°C) in July and in winter, the city becomes extremely cold with temperature dropping as low as 18°F (-7.8°C) in the month of January. Major industries in Wyoming include farming of cattle and sheep, coal and uranium mining, tourism and natural gas. Major exports from the state comprise of Disodium Carbonate, crude oil, rare gases, light oils, Bentonite and Liquefied Butane. Chief imports to Wyoming, on the other hand, include machines, mechanical appliances, Ammonium Nitrate, Anhydrous Ammonia and parts for boring and sinking machines. U.S. Route 14 (US 14) is an east-west highway in Wyoming. It goes from South Dakota in the east to Yellowstone National Park in the west. Another east-west highway in the state is the U.S. Route 16 (US 16) which connects Rapid City in South Dakota to the Yellowstone National Park in Wyoming. Interstate 25 (I-25) is a major highway in Wyoming which joins Las Cruces to Buffalo. The route in Wyoming stretches over a length of around 300 miles (484 km approx.) and connects Cheyenne with Casper, which is the second biggest city in the state in terms of population. Interstate 80 (I-80) is another major highway which joins San Francisco to Teaneck. In Wyoming, the route has a length of 403 miles (648 km approx.) and connects Cheyenne to Evanston, Green River, Rock Springs and Laramie. Beartooth Scenic Byway, which is the only National Scenic Byway in Wyoming, is also the most beautiful route in Wyoming. Furthermore, this splendid and marvelous road is the highest paved primary road in the state and reaches a height of around 10,947 feet. Bighorn Scenic Byway, Bridger Valley Historic Byway and Mirror Lake Scenic Byway are also among the numerous scenic routes in Wyoming. In terms of fuel prices, Wyoming lies in the mid-range as compared to the other states in the U.S. Currently, the price of regular gasoline in the state is around $2.69 per gallon. 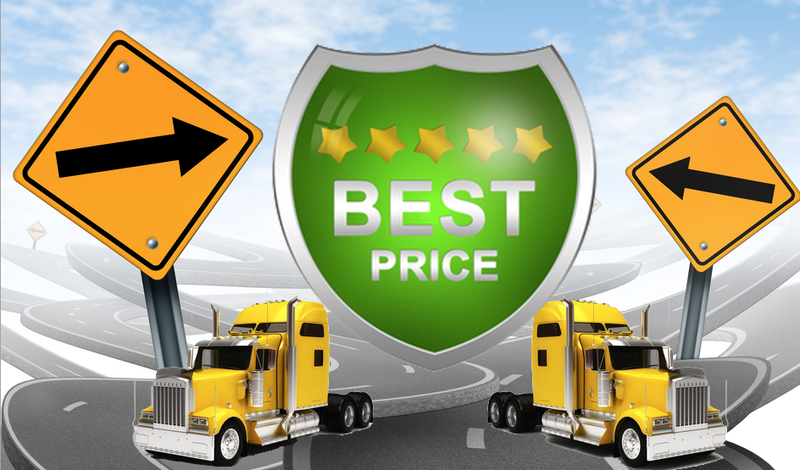 So whether you are shipping a car to Wyoming or from Wyoming, Best Price Auto Shipping has you covered.